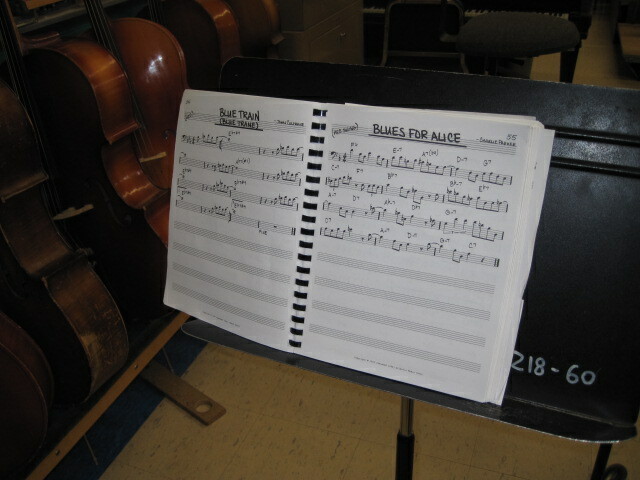 THE KIDS FOR COLTRANE MUSIC LIBRARY STARTS TO BLOOM! GREAT Evening at Great Neck North High School! What a gift it was to listen the Tri-M Chapter play Coltrane tunes along with their talented music director, Mr. Joseph Rutkowski. The performance was just brilliant and brought tears of joy to my eyes. On a beautiful evening in May I was invited to speak to this terrific group of gifted young musicians. They hosted my visit with exuberance and had respect for this powerful and important work. Prior to my discussion with these exquisite young people, I had the opportunity to chat with their principal Mr. Kaplan, which was also a highlight in my evening at Great Neck North. 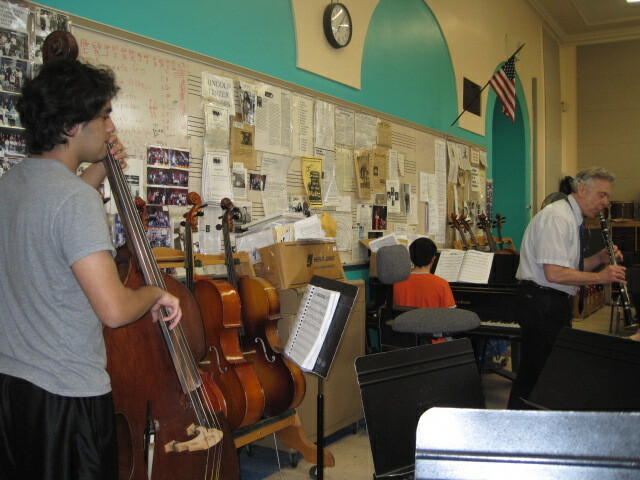 It was so uplifting to talk to an administrator who valued bringing jazz to our youth. I could feel him absorb all of my words when I spoke passionately about the importance of bringing jazz and the history of jazz to the youth in our schools. This evening brought me such hope for the future. I wish these youngsters all the best in their future endeavors as they will soon be entering college life. I know they will do great things! 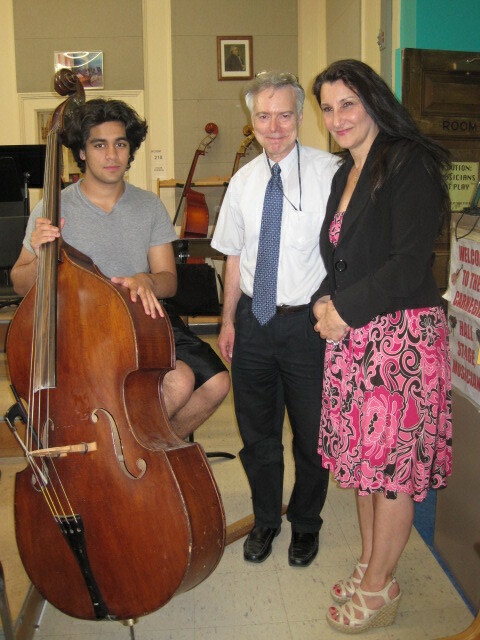 My visit with Mr. Joseph Rutkowski and the Tri-M Chapter at Great Neck North High School. 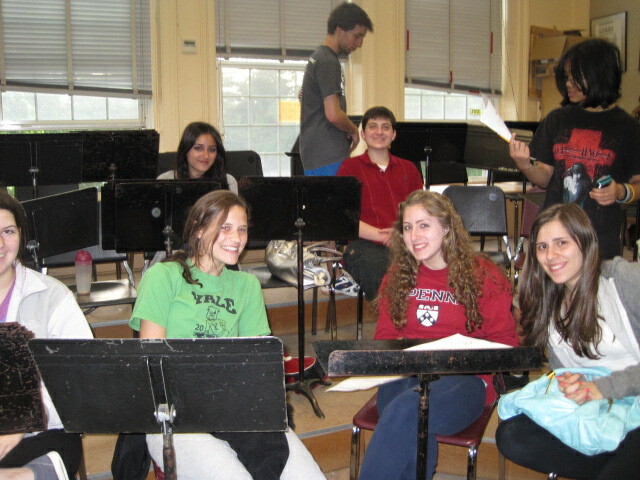 Speaking with these brilliant young musicians was truly a gift to me. Their understanding of John Coltrane’s work and life was so impressive. Congratulations to Great Neck North High School for having such brilliant minds in their high school. I want to send a special thank you to the President of this chapter, Matthew Shore, for working with Mr. Rutkowski to make this evening possible for all involved. The music of John Coltrane…bringing hope and joy to the world. It was wonderful to hear these young musicans play such incredible music. Thank you again for the invitation! !